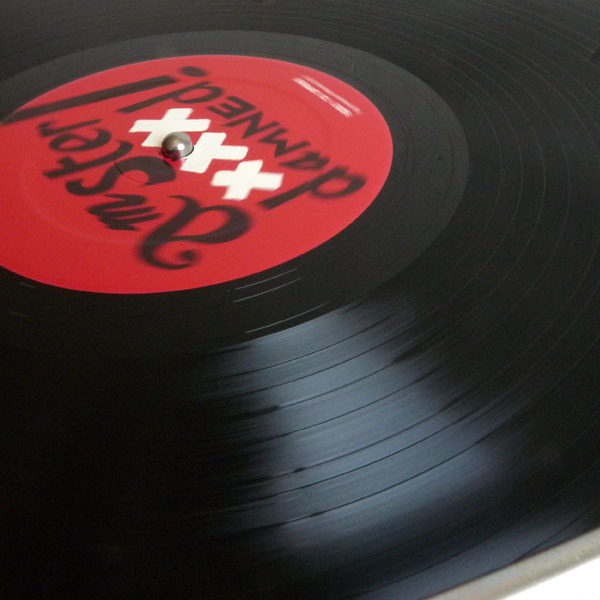 Needless to mention: Punk never dies! 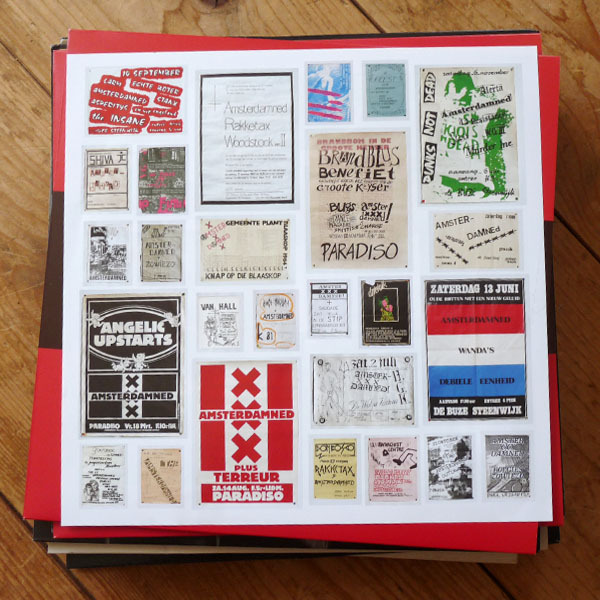 LP Cover and insert for the dutch HC/Punkband Amsterdamned. 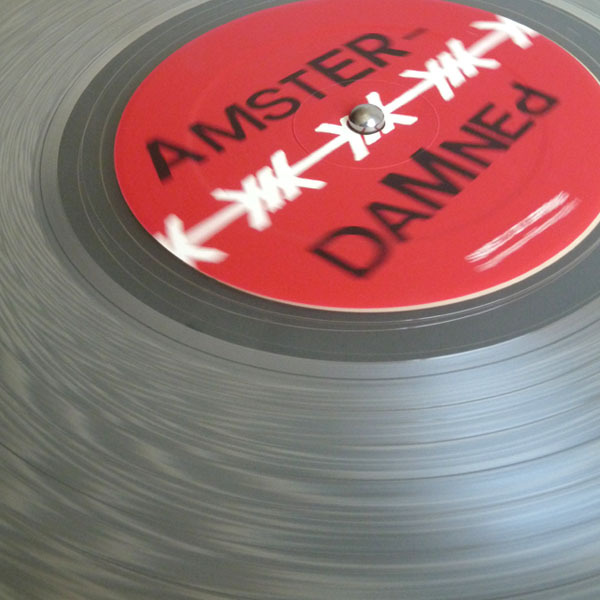 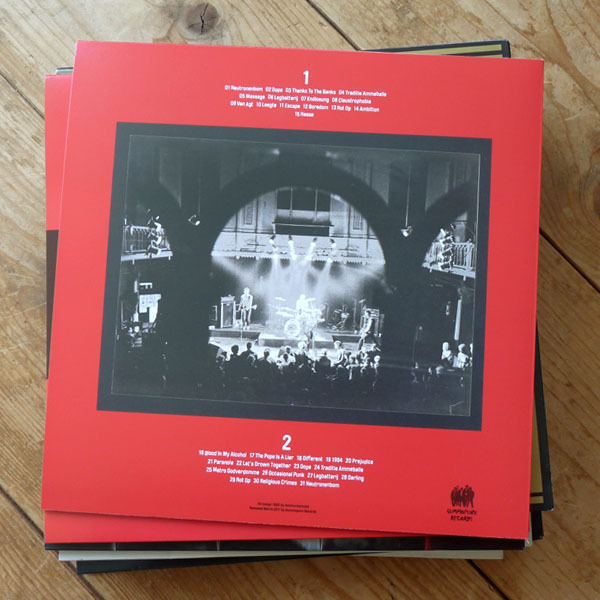 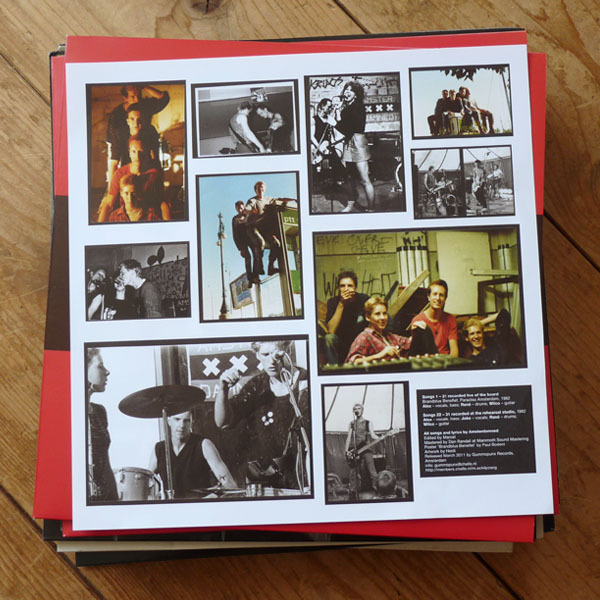 30 Songs recorded in 1981 – 1982, released 2011 by Gummopunx Records on black and clear vinyl.